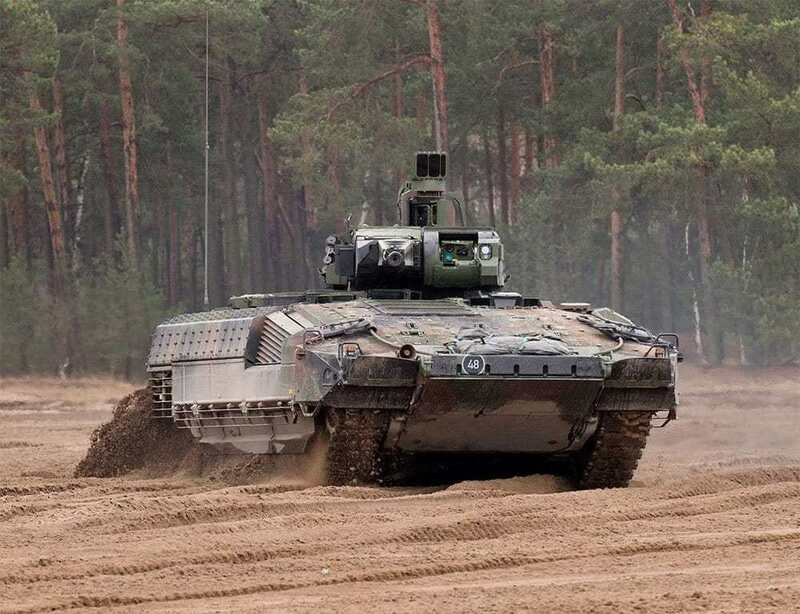 SMi Group’s 5th annual Future Armoured Vehicles Central and Eastern Europe conference returns to Prague, Czech Republic on 20th and 21st May 2019. With the $2.5 billion defence contract, due to be signed imminently, the Czech Armed Forces can expect to receive the first of their 210 modern Infantry Fighting Vehicles in early 2019; the rest being delivered over the course of the next 10 years – the largest single military purchase for the Czech Armed Forces, as they strive to modernise their land forces by 2026. There has never been a better time to explore combat vehicle development in this highly dynamic region! A broad spectrum of topics, including mobility, survivability, lethality and situational awareness.